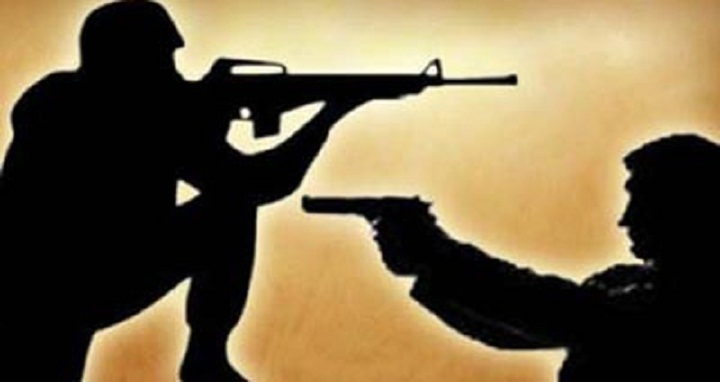 Dhaka, 6 June, Abnews: Three suspected forest robbers have been killed in a ‘gunfight’ with police at Maidakhesha canal in the Sundarbans in Koyra upazila of Khulna. The deceased were identified as Akbar Ali, 37, Abu Sayed Morol Kalu, 47, residents of Koyra upazila and Shahidul Mallik, 27, a resident of Rampal area in Bagerhat. Officer-in-charge of Koyra Police Station Enamul Haque said a team of police found a den of forest robbers at Maidakhesha canal during their regular patrol on Wednesday. “Sensing presence of the law enforcers the forest robbers fired gunshots on police, forcing them to fire back in self-defense. After the gunfight, bodies of three ‘forest robbers’ were found lying on the spot,” he said. Police also recovered three arms and four rounds of bullets from the spot. Seven cops were injured during the gunfight, he added. Police will send the bodies to Khulna Medical College and Hospital for autopsy.